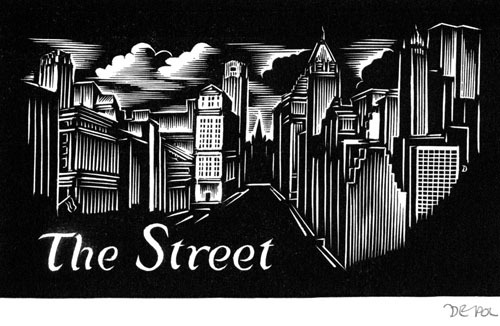 Resources for Primary Source materials. 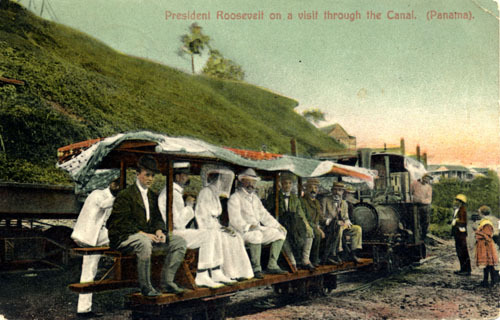 5 Awesome Primary Source Websites! interviews, medals Five-Piece Bronze Roosevelt Medal, issued to J. H. Kane. 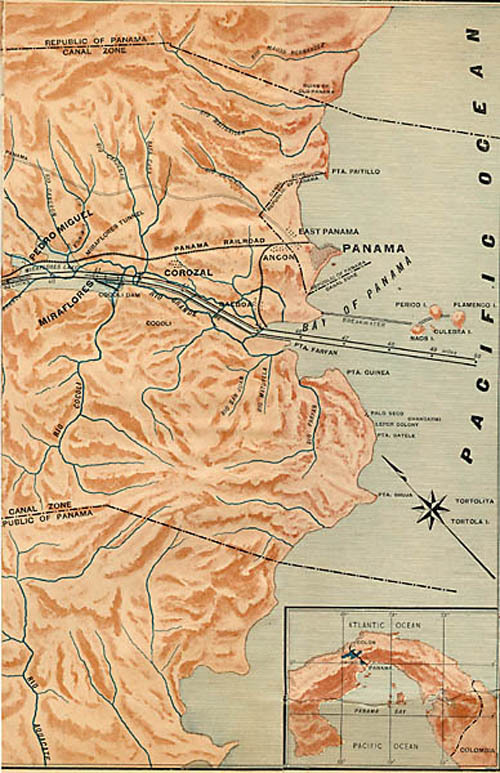 Over 7000 medals were distributed to civilian Americans completing two or more years of service on the Panama Canal construction from 1904-1914. The pendant depicts President Theodore Roosevelt. 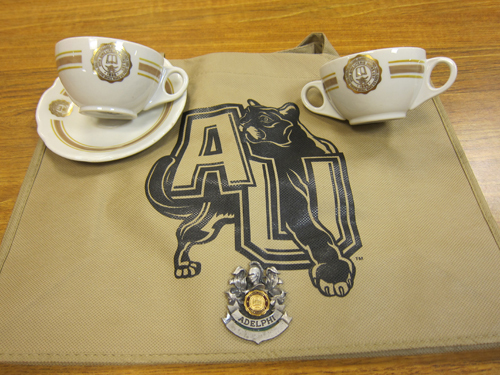 Adelphi Archives & Special Collections., memorabilia Adelphi Tea China and College Crest Car Door Shield. 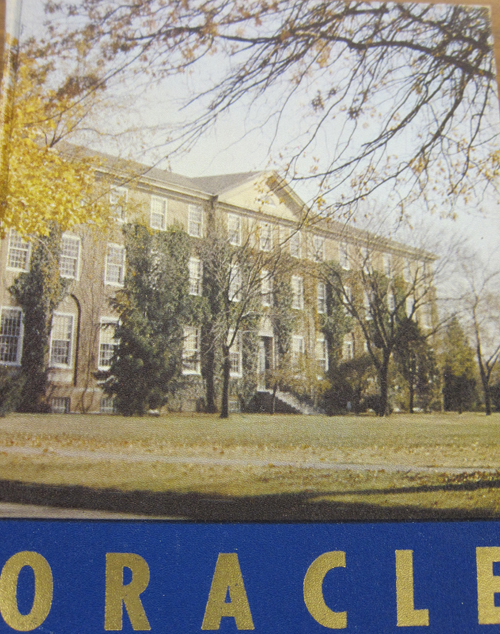 These artifacts were donated by Patricia C. Realmuto who graduated in 1973. 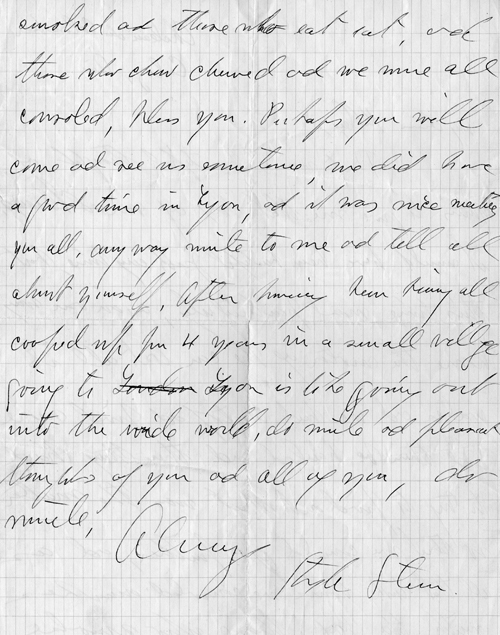 Adelphi Archives & Special Collections. government records, documents, reports, presidential papers, political pamphlet The Political House That Jack Built. London: Printed by and for William Hone, 1819. Hone’s pamphlet was illustrated with caricatures by George Cruikshank. 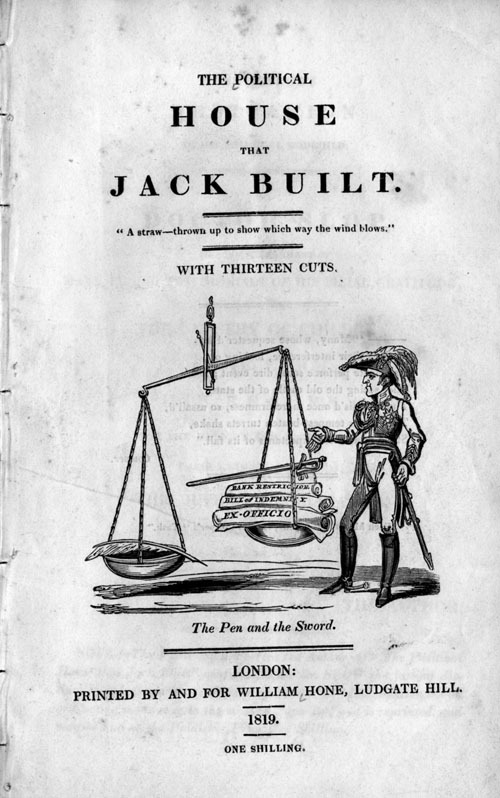 This powerful political satire exposed government oppression in the form of a nursery rhyme, “The House That Jack Built.” Adelphi Archives & Special Collections. 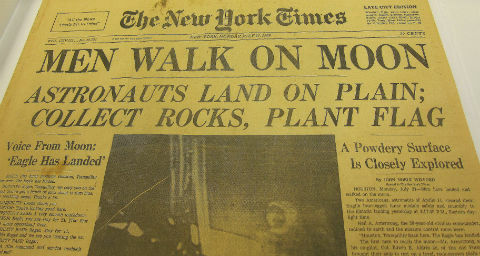 newspaper articles' first report on an event Men Walk on Moon, NY Times front page, July 21, 1969. Adelphi Archives & Special Collections. military reports, military rosters, military archival photos Cadet Nurse Corps, photograph circa 1944. 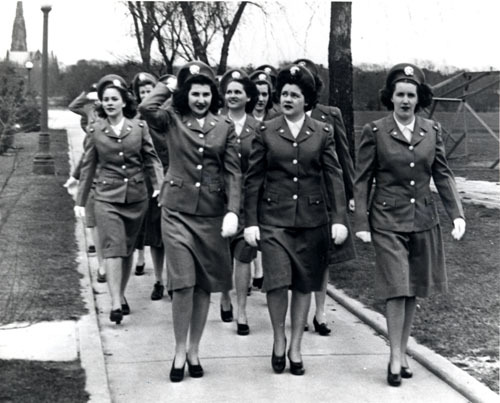 Women from all over the country participated in the World War II effort by joining the Cadet Nurse Corps program at Adelphi College. The program received national recognition. In 1944 Eleanor Roosevelt came to Adelphi to dedicate the nurses’ dormitories. 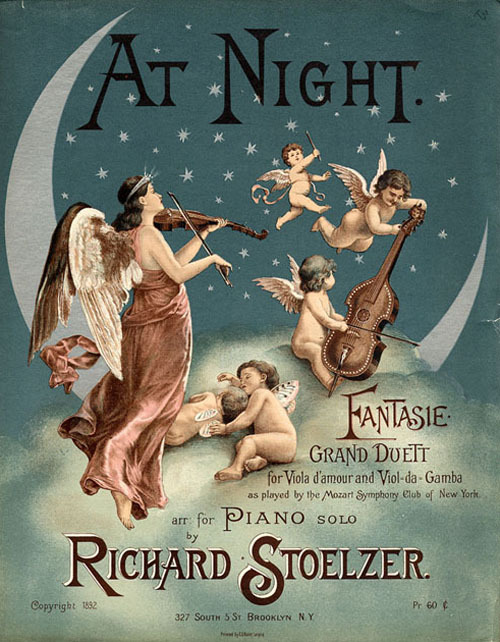 Adelphi Archives & Special Collections. 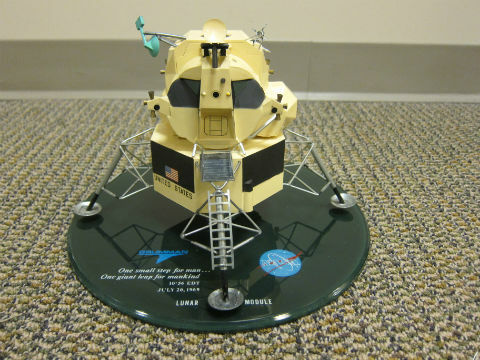 artifacts--fossils, furniture, clothing, pottery, jewelry, lunar model Model of Lunar Module (LM 5) built by the Grumman Corporation of Bethpage, Long Island, NY for NASA's Apollo 11 mission, the first manned landing on the moon. Inscribed "One small step for man...One giant leap for mankind." 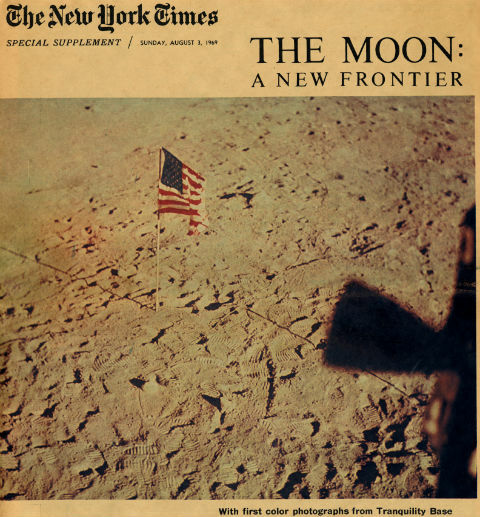 10:56 EDT July 20, 1969. Adelphi Archives & Special Collections. 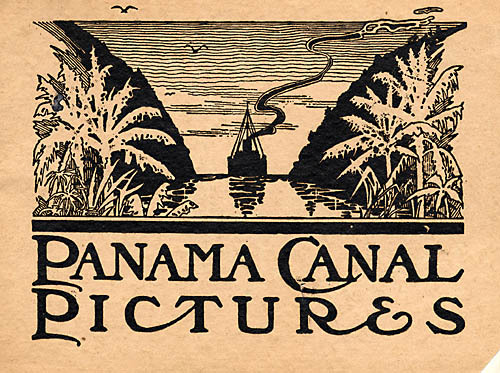 The key to determining whether an item may be considered to be a primary source is to ask how soon after the event was the information recorded. This can be a problem with an autobiography, memoir, reminiscence, etc., if the author is working several years with only the memory of what happened. 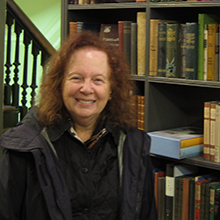 If you're not sure whether something is an acceptable primary source, ask your professor. U.S. National Archives Administration home page provides helpful information when starting archival (primary source) research. 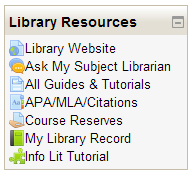 Some libraries and archives have web sites where they list and describe their research collections. The tips provided here should work for most internet search engines. Place your search phrases in quotes in order to find that exact phrase on web sites. Otherwise, the search engine may search for sites containing any word in your search terms. Do not use any spaces between the quotes and the phrase you want to search for. Placing a plus sign ( + ) in front of your search term will require the search engine to find that term somewhere on the page, rather than in keywords which may be hidden in the coding in the background of the page. Do not use any spaces between the plus sign and the word you want to include. If you do not want to see pages from popular web sites, such as Wikipedia or Amazon, you can use a minus sign ( - ) to exclude pages with these terms. Do not use any spaces between the minus sign and the word you want to exclude. Nearly a million collection descriptions contributed by thousands of libraries, museums, and archives are available to search on Archive Grid. A site that shows you how to piece together the past from the fragments that have survived.